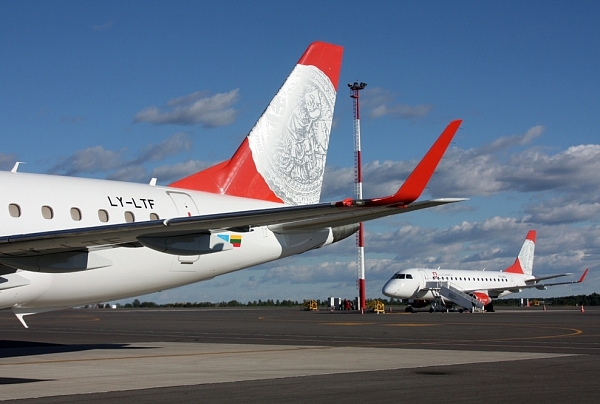 Air Lituanica has cancelled all flights from May 23 and onwards. Air Lituanica, seeking to reduce inconvenience for the passengers and taking into account the financial resources, agreed with Air Baltic that all passengers having Air Lituanica tickets for cancelled flights between May 22 and May 29 will be rebooked on Air Baltic flights to their origin destinations . All passengers are entitled for full refunds and guarantees by European law and Montreal convention. JSC “Start Vilnius” has guarantee issued for passenger compensation.